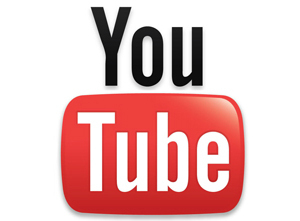 YouTube is aware of how many people use its video service as a free way to stream music. According to Lyor Cohen, then company is going to try to counter that trend with a deluge of ads. The global head of music for YouTube spoke to Bloomberg at SXSW about how the company is changing its ad serving. When somebody passively listens for long stretches, they will be served more ads. This is part of an effort to promote YouTube’s new upcoming music subscription product. Few details about it have been disclosed, although Bloomberg reports that thousands of Google employees are already using it. The service will include exclusive videos, playlists, and other content designed to target serious music fans. The noise he mentions are critiques from artists and other music thought-leaders that YouTube does not contribute enough money into the industry where it commands a large number of listening hours.